Suge Knight now has a video of the entire parking lot altercation that resulted in a man’s death — and sources connected to Suge tell us it shows someone holding a gun and pointing it ominously at Suge, and that person is Cle “Bone” Sloan. Our Suge sources believe the video clearly shows the fight leading up to the fatal hit and run was an ambush. We’re told you see a gun in Bone’s hand … and it looks like another person is also there holding a gun. In the video … after Suge runs over Bone and Terry Carter, someone walks over and takes the gun from Bone’s hand and walks away with it. And get this — our Suge sources say based on the video and information … they now believe Carter was part of the ambush. You’ll recall, Carter drove with Suge to the meeting and set it up. We’re told the video was shot by surveillance cameras in the Tam’s hamburger joint parking lot. We’d been told by the owner of Tam’s that the cameras were inoperative, but apparently that was not the case. 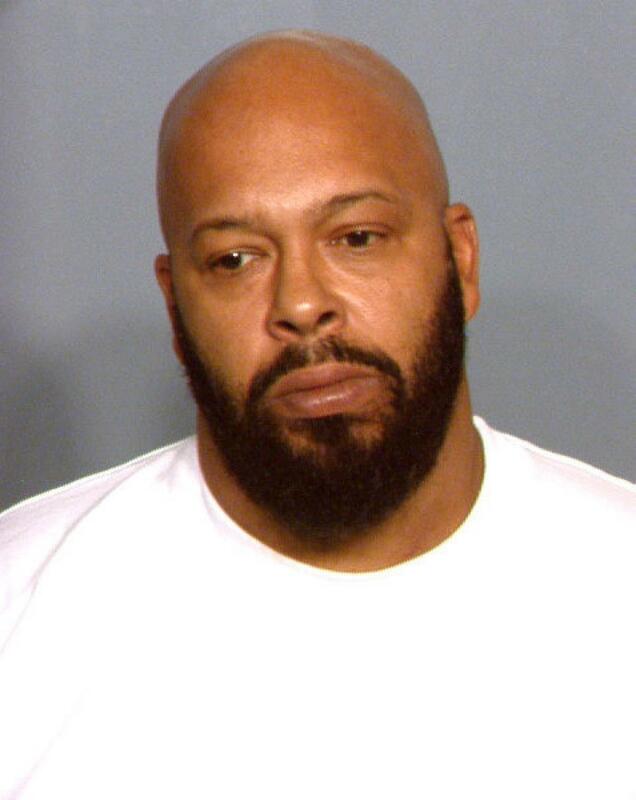 What’s strange is … law enforcement sources tell us cops believe the video will help their case against Suge. Obviously, Suge’s side sees it much differently. This case should be taken to The Peoples Court! This entry was posted in Gossip and tagged Am Caffeine morning show, arrested, Death Row, Suge Knight. Bookmark the permalink.